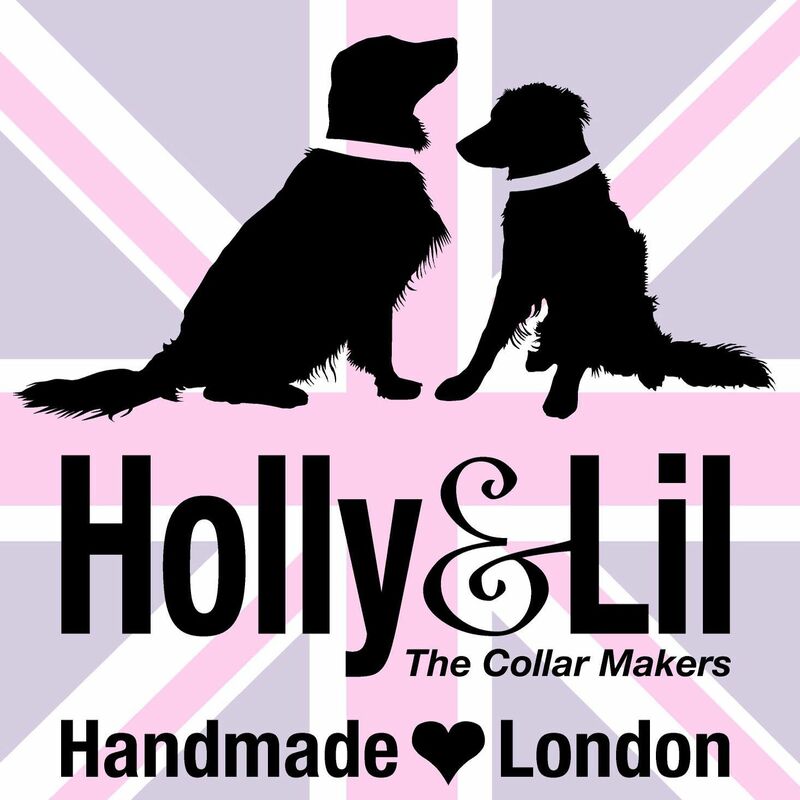 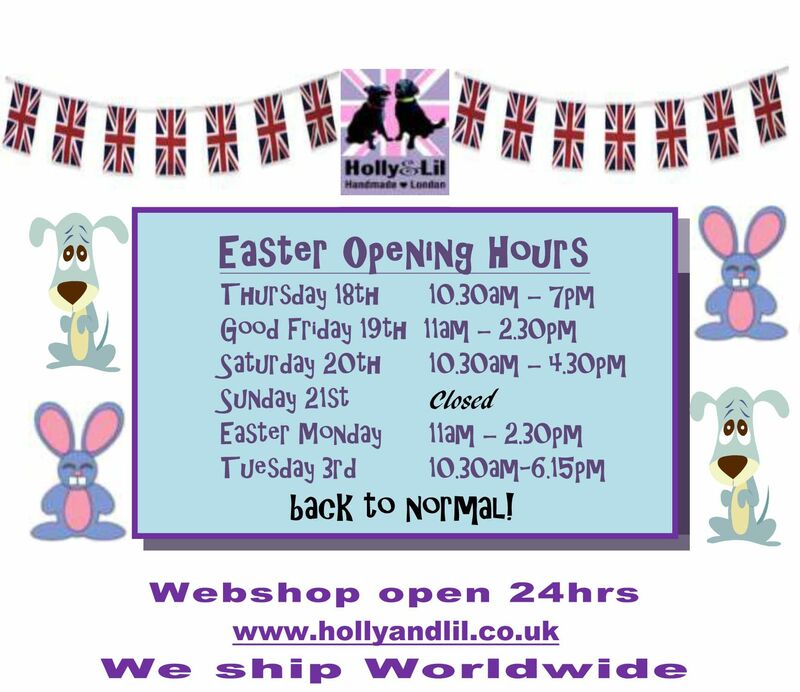 Fishy Tales - Holly & Lil Collars Handmade in Britain, Leather dog collars, leads & Dog harnesses. 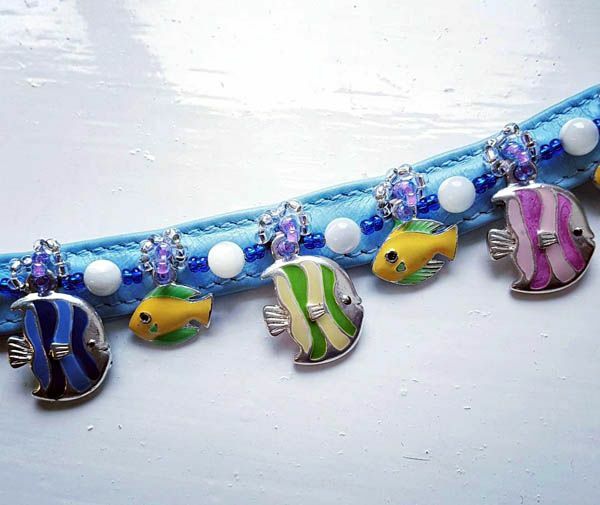 Tropical fish swimming by - what paradise! 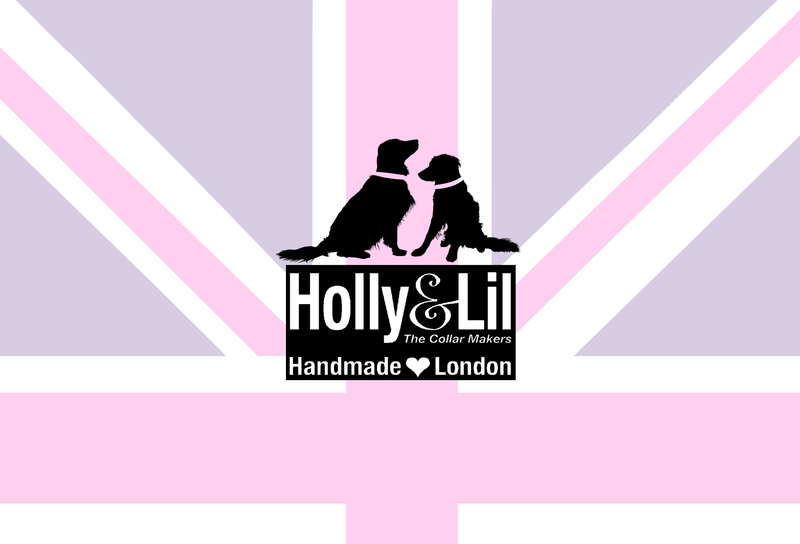 The charms are hand stitched, by us, onto one of our fabulous handmade calf leather collars. 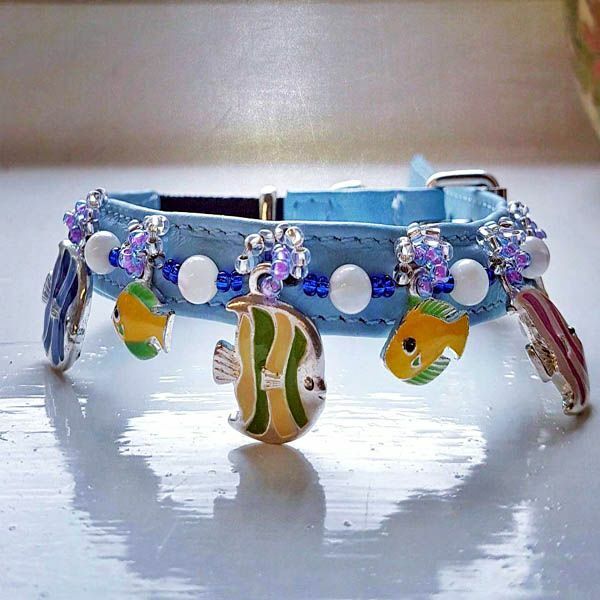 Shown here on baby blue with Mother of pearl 'bubbles'.